How Closely Have You Been Paying Attention To BB18 So Far? Question: What was the name of Paul's baseball team in the "Cover Your Bases" POV competition? For this summer's final Power of Veto competition, the remaining Houseguests hit their respective mounds to play "Cover Your Bases." 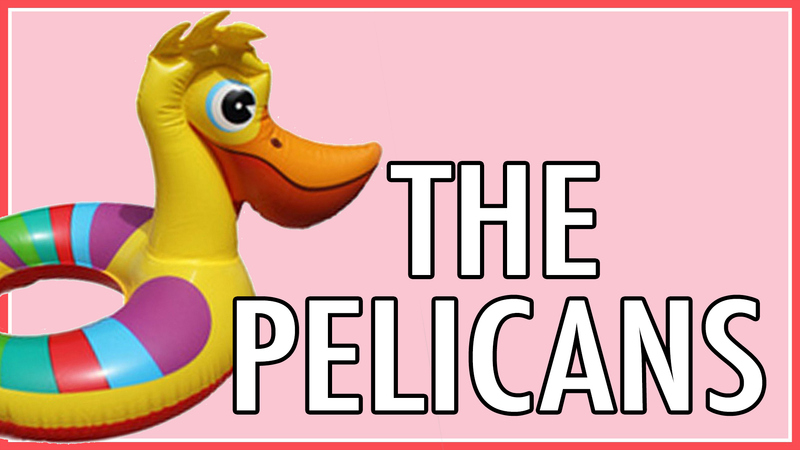 Paul's team, the Pelicans, was aptly named after the clothing designer's favorite floating friend, Pablo, who was taken too soon from the Big Brother house by Big Meech.